Attention Investors!!! Amazing income producing property with a tenant until October 2020! 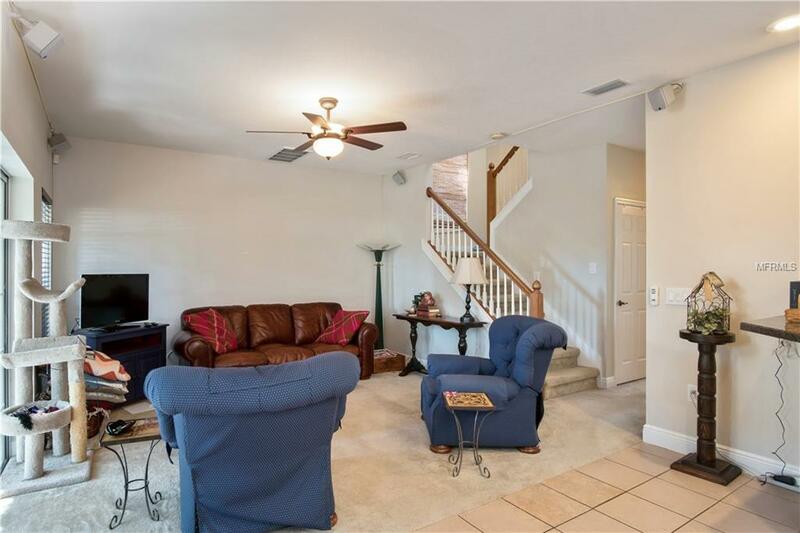 This beautiful home is a two story spacious ensemble with a wonderful sized backyard! 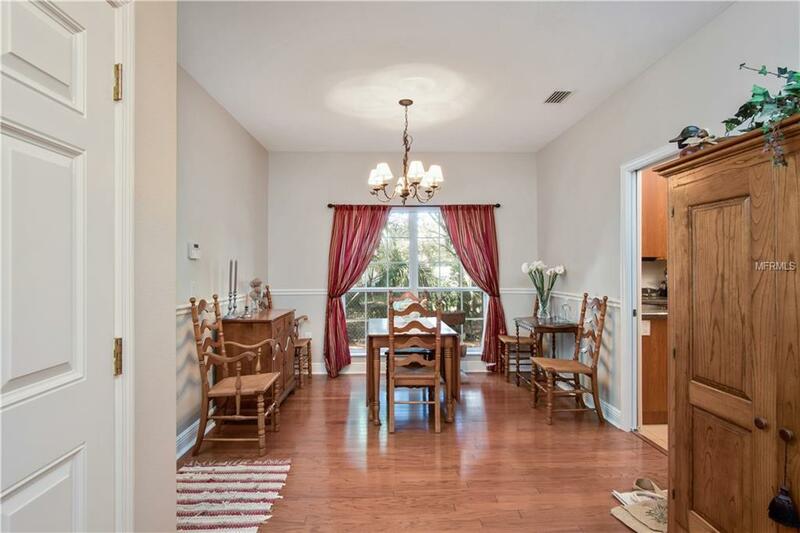 This home has amazing potential and is a great house for a long term investment. 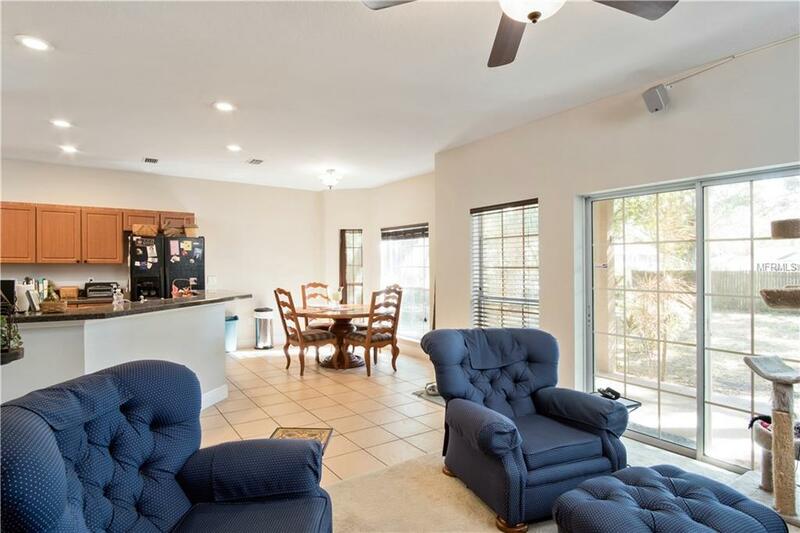 This house is located in a incredibly convenient area! South Tampa is known for its gorgeous bay views, exceptional shopping and dining options, great schools, parks, sports teams and more. 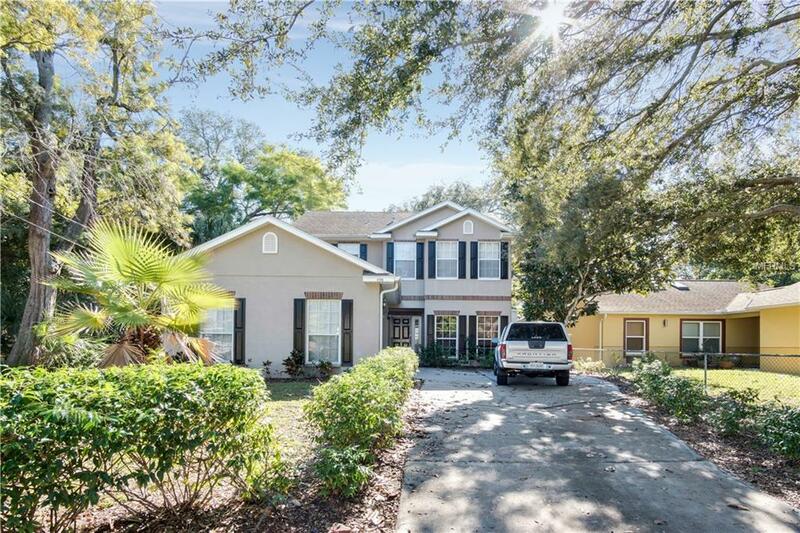 This home is convenient to downtown Tampa, the airport, is very close to MacDill Air Force Base, and is only a short distance from Bayshore Boulevard.